What great news! 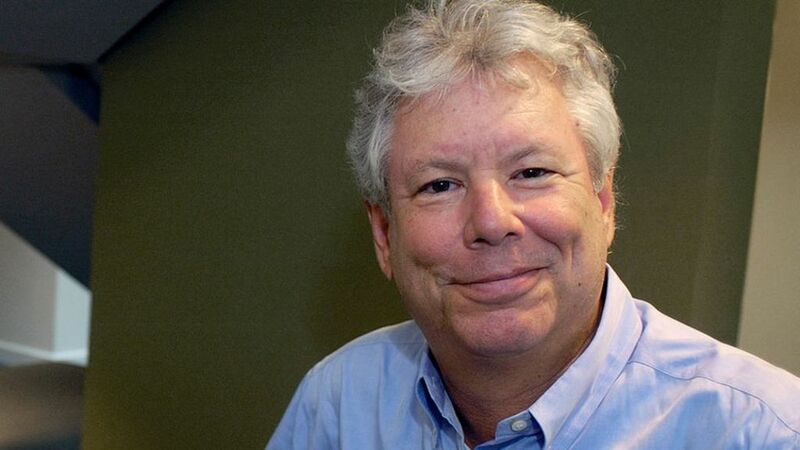 US economist Richard Thaler, one of the founding fathers of behavioural economics, has won this year’s Nobel Prize for Economics. Why this is so important is that in an era where more and more financial responsibility is being placed onto the shoulders of consumers to nurture, grow and protect their financial well-being, Prof Thaler’s research provides very important insights into how people can be ‘nudged’ to make small yet important decisions that impact their long-term financial well-being. Prof Thaler’s work explores how human psychology shaped economic decisions. His insights helped people to recognise marketing tricks and avoid bad economic decisions. Prof Thaler’s central insight is that we are not the rational beings beloved of more traditional economic theory. Given two options, we are likely to pick the wrong one even if that means making ourselves poorer. How to build a rainy day fund. How to have adequate protections in place to protect income, health etc). Professor Thaler’s studies reveal that a lack of thinking time, poor money habits and poor financial decision-making mean that even when presented with a factual analysis (for example on healthy eating) people are often still likely to pick burger and chips over healthier options. But these decisions are driven by lack of understanding (and lack of financial education) and emotional reactions to creative marketing and even financial incentives to buy poor products over ones that provide long-term benefits. Professor Thaler’s ‘nudge theory’ takes account of this, based as it is on the simple premise that people will often choose what is easiest over what is wisest. But that is not to suggest that prudence is a hopeless cause when it comes to making the best decisions. For example, tests have shown that putting healthier foods on a higher shelf increases sales. Awareness campaigns can also have a positive impact. The food is more likely to be in someone’s eye line and therefore “nudge” that person towards the purchase – whether they had any idea about the obesity argument or not. This same theory applies to major financial decisions. For example, in pensions, where people are ‘nudged’ to sign-up by way of auto-enrolment, the prospect of becoming a regular pension contributor is far higher than if one were given the mere option to sign-up on their own.